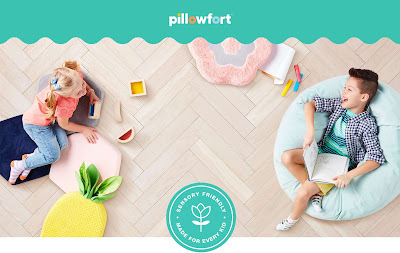 The Target Pillowfort line now includes sensory integrated home furnishings in cute styles. Made for all children, especially those with sensory needs. Designed to encouraged sensory exploration with soft and crinkly textures designed to be touched.